This Dk. Red 2019 Ford F-150 XLT is available at Link Ford and RV. Serving Minong, Superior, Duluth, and Hayward, WI. Where Reputation Is Everything®. *2019 Ford F-150 SUPERCAB 4X4 XLT Magma Red 10-Way Power Driver & Passenger Seats, 2-Bar Style Grille w/Chrome 2 Minor Bars, 4.2 Productivity Screen in Instrument Cluster, ABS brakes, Auto-Dimming Rear-View Mirror, Chrome Door & Tailgate Handles w/Body-Color Bezel, Chrome Step Bars, Class IV Trailer Hitch Receiver, Cloth 40/20/40 Front Seat, Compass, Electronic Stability Control, Equipment Group 302A Luxury, Fixed Backlight w/Privacy Glass, Heated Front Seats, Leather-Wrapped Steering Wheel, LED Box Lighting, Low tire pressure warning, Power Glass Heated Sideview Mirrors, Power-Adjustable Pedals, Power-Sliding Rear Window, Rear Under-Seat Storage, Rear Window Defroster, Remote Start System, Single-Tip Chrome Exhaust, SiriusXM Radio, Tailgate Step w/Tailgate Lift Assist, Traction control, Trailer Tow Package, Upgraded Front Stabilizer Bar, Wheels: 18 Chrome-Like PVD, XLT Chrome Appearance Package, XLT Power Equipment Group. Price includes: $750 - Bonus Customer Cash. Exp. 07/01/2019, $750 - Special Package Retail Customer Cash. Exp. 05/31/2019, $1,000 - Matching Down Retail Customer Cash. Exp. 04/30/2019, $1,250 - Retail Customer Cash. Exp. 04/30/2019, $500 - Retail Bonus Customer Cash. Exp. 07/01/2019. If you've been on the hunt for the perfect new truck, look no further! This Dk. Red 2019 Ford F-150 XLT is the truck that you've been searching for! Stop in or schedule a test drive today and take it for a spin. Questions? Can't find exactly what you're looking for? Contact us now at 844-395-4646 and a Client Care Manager will happily assist you in getting the Truck of your dreams today. 2019 Ford F-150 SUPERCAB 4X4 XLT Magma Red 10-Way Power Driver & Passenger Seats, 2-Bar Style Grille w/Chrome 2 Minor Bars, 4.2 Productivity Screen in Instrument Cluster, ABS brakes, Auto-Dimming Rear-View Mirror, Chrome Door & Tailgate Handles w/Body-Color Bezel, Chrome Step Bars, Class IV Trailer Hitch Receiver, Cloth 40/20/40 Front Seat, Compass, Electronic Stability Control, Equipment Group 302A Luxury, Fixed Backlight w/Privacy Glass, Heated Front Seats, Leather-Wrapped Steering Wheel, LED Box Lighting, Low tire pressure warning, Power Glass Heated Sideview Mirrors, Power-Adjustable Pedals, Power-Sliding Rear Window, Rear Under-Seat Storage, Rear Window Defroster, Remote Start System, Single-Tip Chrome Exhaust, SiriusXM Radio, Tailgate Step w/Tailgate Lift Assist, Traction control, Trailer Tow Package, Upgraded Front Stabilizer Bar, Wheels: 18 Chrome-Like PVD, XLT Chrome Appearance Package, XLT Power Equipment Group. Price includes: $750 - Bonus Customer Cash. Exp. 07/01/2019, $750 - Special Package Retail Customer Cash. Exp. 05/31/2019, $1,000 - Matching Down Retail Customer Cash. Exp. 04/30/2019, $1,250 - Retail Customer Cash. Exp. 04/30/2019, $500 - Retail Bonus Customer Cash. Exp. 07/01/2019 If you've been on the hunt for the perfect new truck, look no further! This Dk. 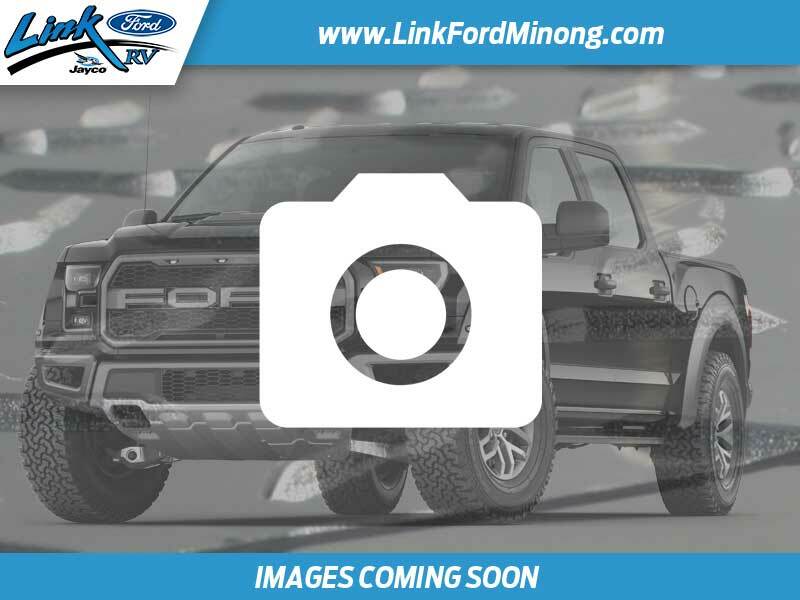 Red 2019 Ford F-150 XLT is the truck that you've been searching for! Stop in or schedule a test drive today and take it for a spin. Questions? Can't find exactly what you're looking for? Contact us now at 844-429-7567 and a Client Care Manager will happily assist you in getting the Truck of your dreams today.